Remember this? 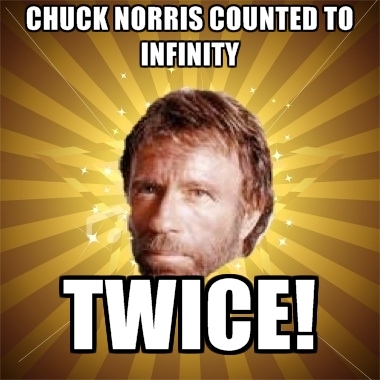 Count until we reach infinite. Let's get to it! Can be do it THREE times? 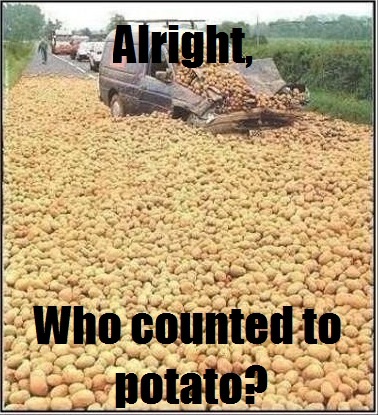 With some advanced math we can count to potato! Potatoes are yummy when MASHED.